Welcome to a new school year. We are looking forward to a great scouting year! other Bowie public elementary schools, private schools, and homeschool families! 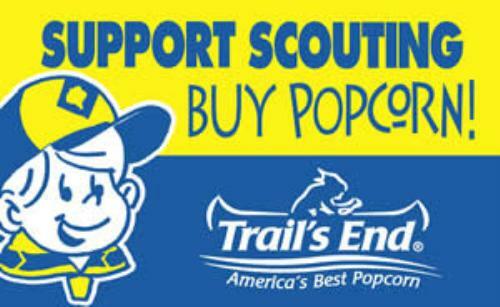 Contact your favorite Cub Scout or come to Lowe's in Bowie on Saturdays this fall to purchase popcorn.